In the automotive aftermarket, there has been much talk over the last few years of selling aftermarket accessories already installed on a new vehicle. The consumer benefits because the price of those costly accessories can be included in the vehicle’s loan. The consumer can also take advantage of having a one stop shop for everything related to their vehicle (repair and warranty). The dealer benefits because they can gain profits by keeping that aftermarket business in house. The dealer can also more easily sell a vehicle when it is already outfitted to show some of its true potential or they can advertise the ability to drive off the lot with “your own unique customized vehicle”. As the theory goes, it is a win for both parties. The difficulty lies in that most dealerships don’t have experienced aftermarket accessories people in their sales or service departments and thus, this idea usually remains in theory. I was thrilled to be introduced to Huntington Beach Chrysler Dodge Jeep Ram on a recent trip to California. 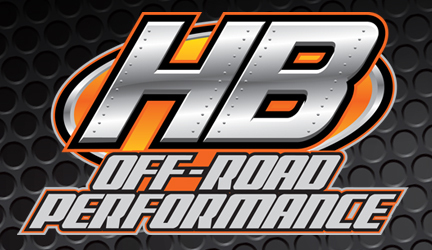 This dealership has set up their own off-road shop on premises called HB Off-Road Performance. Once inside the shop, you have the feeling like you are in a Jeep/Truck aftermarket store, not a car dealership. The store’s manager, Todd MacDonald, has worked in the aftermarket industry for many years and has the expertise to make product recommendations and orchestrate vehicle upgrades. Todd has assembled a staff of mechanics that can reliably back his sales team up. The shop can provide tires and wheels, lifts and shocks, winches and bumpers, and even smaller accessory products like the Rightline Gear Jeep Storage Bags. 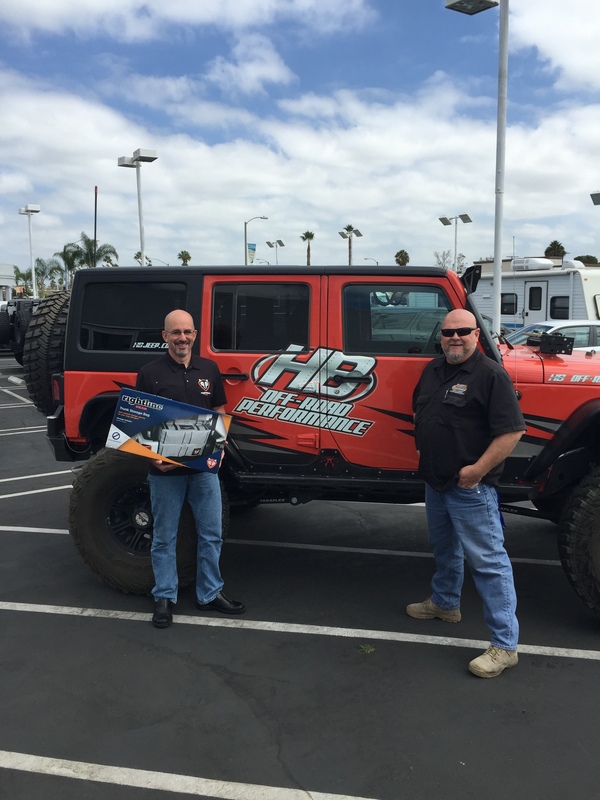 Todd’s crew even offers to take those who purchase an off-road vehicle from the dealership on an off-road training day shortly after their purchase. This service has fueled the sales of vehicle upgrades right at the shop. Huntington Beach Chrysler Dodge Jeep Ram has truly made this cutting edge sales idea work for them. We wish Todd and the dealership well and are extremely excited to have them selling Rightline Gear Truck Tents, Cargo Carriers, and Jeep Products!